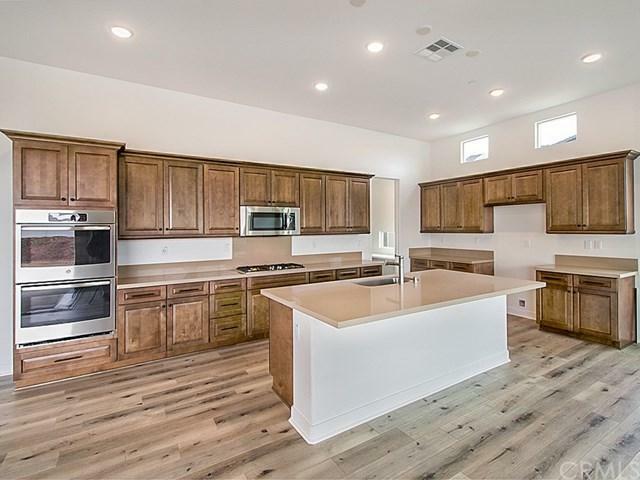 This beautiful single story home features an entertainment style kitchen with open floor plan to a great room, dining room, and huge walk-in pantry! Rich kitchen cabinets, stainless steel appliances, upgraded flooring, and quartz counters. This home is super convenient for older residents or families with small children. It offers generously-sized secondary bedrooms, bathrooms, and laundry room. Large master suite with resort-style master bath with a tremendous walk-in closet! 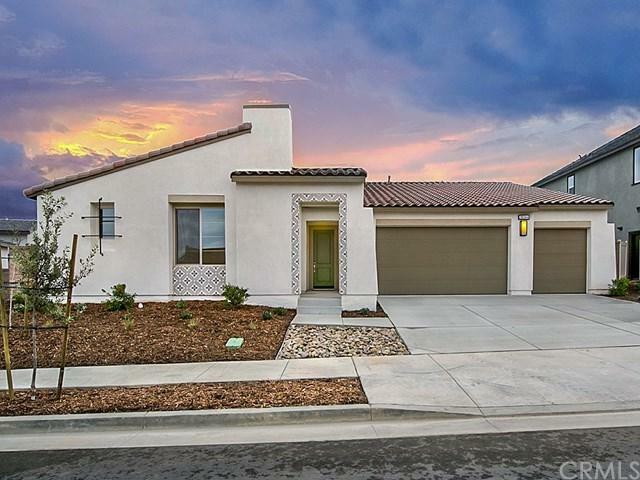 There is also a gen smart su This beautiful single story home features an entertainment style kitchen with open floor plan to a great room, dining room, and huge walk-in pantry! Rich kitchen cabinets, stainless steel appliances, upgraded flooring, and quartz counters. This home is super convenient for older residents or families with small children. It offers generously-sized secondary bedrooms, bathrooms, and laundry room. 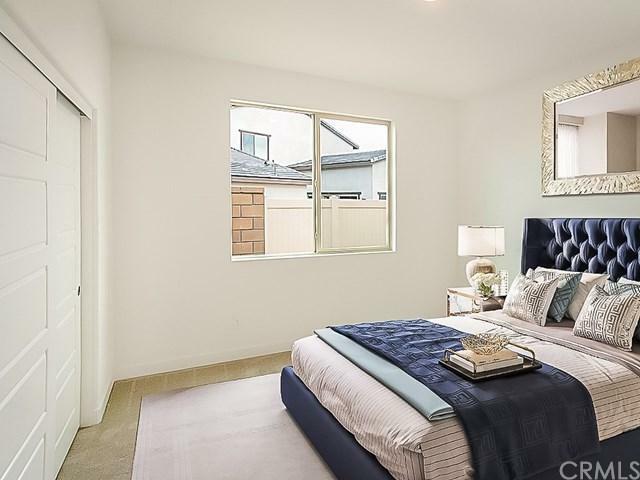 Large master suite with resort-style master bath with a tremendous walk-in closet! There is also a gen smart suite option. 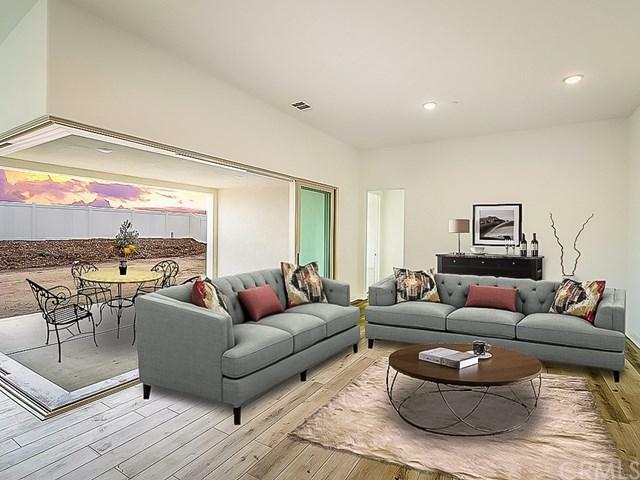 Features builder's thoughtful design for energy efficiency, community with a 10-acre sports park, close to schools, shopping, and freeway access. Some photos have been digitally staged. Backyard is not landscaped.